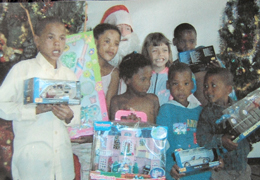 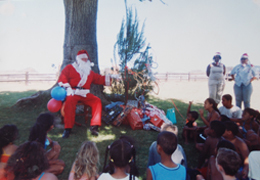 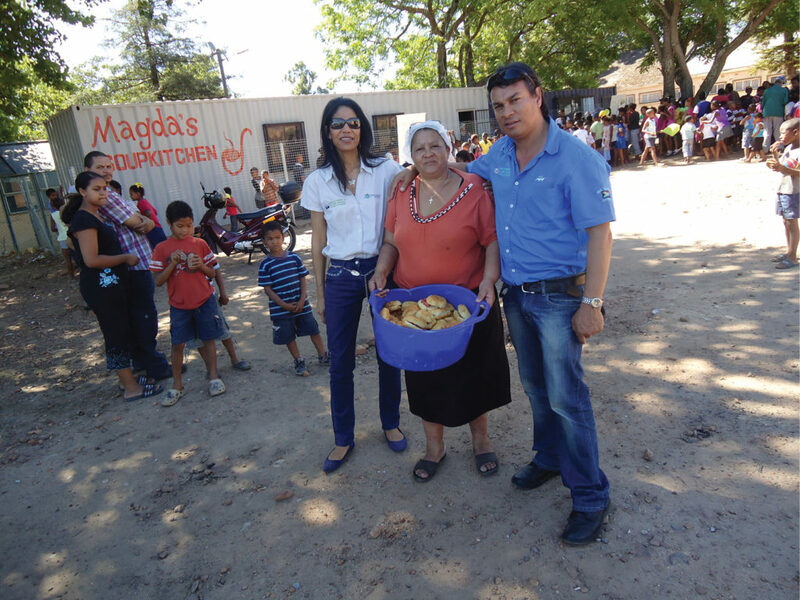 Maverick Trading and the South African Navy sponsored a Christmas Fun Event for underpriveleged kids in Simonstown. 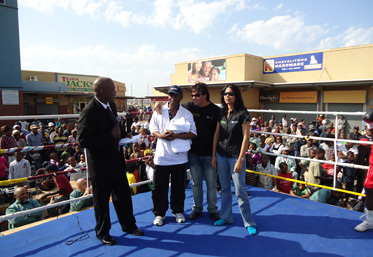 Boxing Tournament – Khayalitsha: Sponsored by Maverick Trading, here with boxing promotor David Faas is Cedric Simons & Lydia van der Pholl. 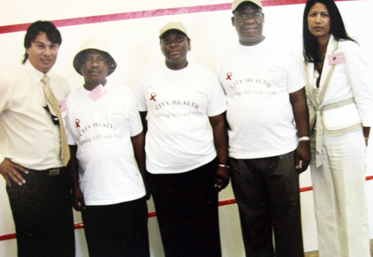 In the photo: Cedric Simons & Lydia van der Pholl with executive mayor, honourable Amos Mosondo, and the MEC of health.